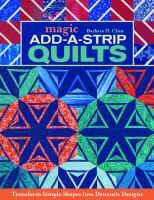 Barbara Cline shows you how to transform simple quilting shapes into dozens of new designs by adding a strip of contrasting fabric. 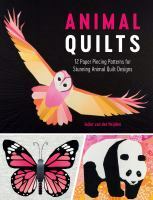 Learn how to make 12 different animal quilts in this great new book by Christchurch quilter and designer Juliet Van der Heijden. 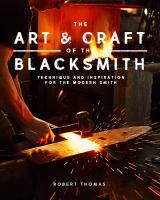 Learn about the tools and techniques of blacksmithing. 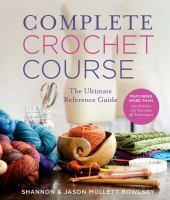 This book is all you need to learn how to crochet. 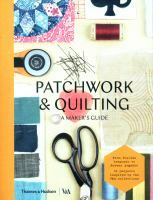 It explains all the tools and techniques and contains simple projects to get you started. 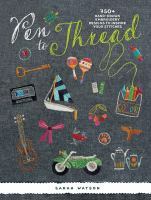 This book includes 15 projects and tips on developing your own designs. All of the projects are based on traditional techniques from around the world. 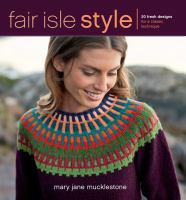 After 400 years Fair Isle knitting is still going strong. 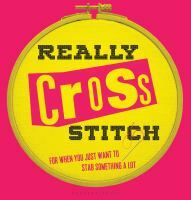 This book includes 20 patterns from 17 different knitwear designers. 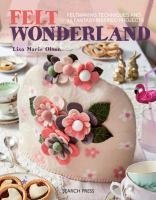 Learn all about felting in this new book by Lisa Marie Olson. The book includes 12 projects to inspire you. 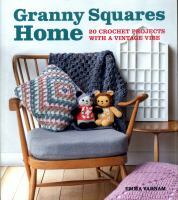 Decorate your home with blankets, cushions and bunting for the garden all made with granny squares. 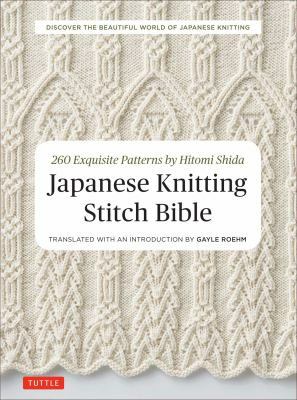 Learn how to knit 260 gorgeous patterns by Japanese knitting designer Hitomi Shida. 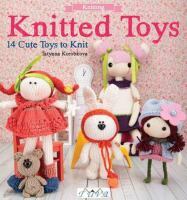 Learn how to make these adorable toys for gifts or just for yourself. 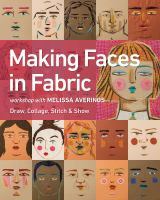 Melissa Averinos shows you how to make faces using fabric and quilting techniques. 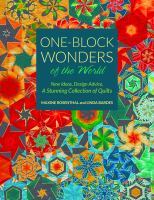 Make your own kaleidoscopic quilts with this gorgeous guide by Maxine Rosenthal and Linda Bardes. Illustrator and designer Sarah Watson has drawn over 750 motifs for you to embroider. The book includes a CD containing PDFs of each individual drawing. 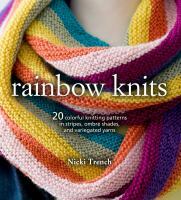 This book includes 20 patterns to make your own Rainbow knits for the home or to wear. This book was inspired by recent protest marches around the world. Now you can cross stitch your own protest banner. 35 projects to make with recycled wood. The book is fully illustrated with step by step instructions. Allie Aller's stained glass quilts reimagined: fresh techniques & design. 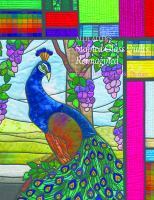 Learn to make quilts that look like stained glass with this beautifully illustrated book. 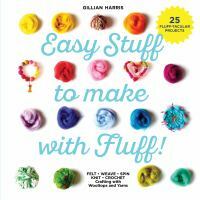 This book includes 25 “fluff-tacular” projects to make with unspun wool. 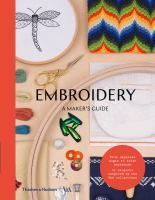 This book includes 15 projects inspired by the collections of the Victoria and Albert Museum. Ellie Laycock shows us how to make beautiful items out of things that might have been thrown away.